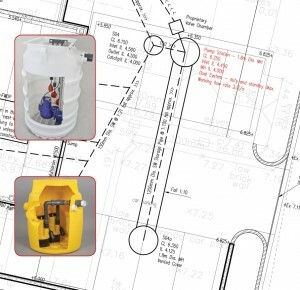 A Basement Water Drainage solution is a packaged pump station designed to collect groundwater through the clear opening in the top of the chamber and either via aDELTA® perimeter channel system orDELTA® floor drain design 129, via the three 110mm side push-fit inlets, for example, the collection of water from light wells. The packaged pump station can also collect grey water from sinks, showers, washing machines, and dishwashers but not foul water from a W. C. We also supply Foul Sump Pumps for W.C. drainage. The pump station would be selected in applications where running water is present or expected.Bespoke designs are available on request. Building contractors from London specialize in basements conversions home extensions.